Invite: Summer Events Aug.2-29, FREE Cats, TTC & Toronto Alerts, Road Closures Aug.2-20, 2013. Due to a review of the Toronto’s street food vending bylaws by the City of Toronto Municipal Licensing and Standards division, you are invited to attend two public consultation sessions to discuss options for expanding Toronto’s street food sales. This review will also engage a wide variety of stakeholders, including food cart and food truck operators, local restaurants and businesses, and the general public. Here are the two consultation sessions this month. January 14, 6 to 8 p.m., City Hall, 100 Queen St. W., Committee Room 1. January 20, 6 to 8 p.m., City Hall, 100 Queen St. W., Committee Room 2. Recommendations related to improving street food vending for both food carts and trucks will be reported to the Licensing and Standards Committee in advance of the spring 2014 vending season. Please click here for more info about the Street Food Vending Review and consultations. 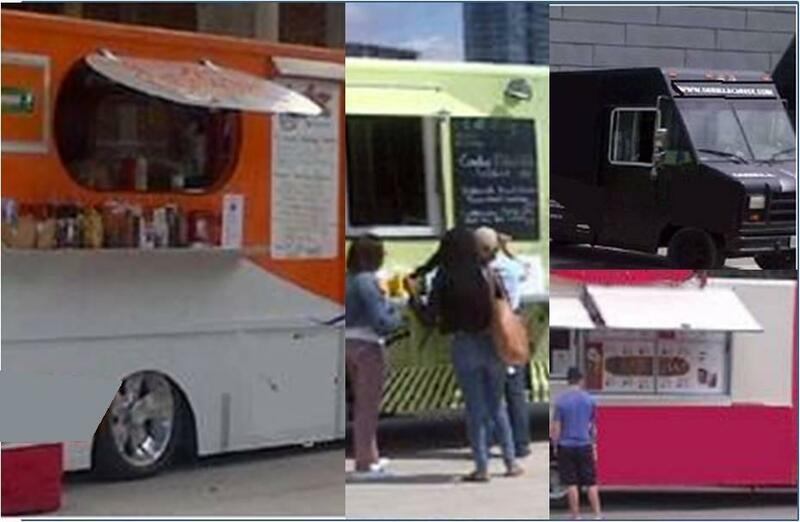 Members of the street food vending industries and the general public are invited to attend two public consultation sessions this month to discuss options for expanding Toronto’s street food sales. The City of Toronto Municipal Licensing and Standards division has undertaken a review of the City’s street food vending bylaws. The goal is to create a harmonized, city-wide street food vending bylaw that balances the interests of all stakeholders and encourages a vibrant street food experience for the public. The public can obtain information or provide feedback at http://www.toronto.ca/streetfoodvending. Staff will report to the Licensing and Standards Committee this spring on the consultation findings. Toronto is Canada’s largest city, the fourth largest in North America, and home to a diverse population of about 2.8 million people. It is a global centre for business, finance, arts and culture and is consistently ranked one of the world’s most livable cities. Toronto is proud to be the Host City for the 2015 Pan American and Parapan American Games. For information on non-emergency City services and programs, Toronto residents, businesses and visitors can visit www.toronto.ca, call 311, 24 hours a day, 7 days a week, or follow us @TorontoComms.